If you’re serious about sports and fitness, you probably know that branched chain amino acids (BCAAs) are one of the most proven and versatile supplements on the market. With benefits of increased muscle mass, decreased body fat, reduced muscle soreness and faster recovery time, BCAA’s belong in the supplement cabinet of anyone interested in high performance. But not all BCAAs are created equal. Have you ever wondered where your BCAAs come from? Chances are, it’s either hair (from humans and animals), bird feathers, or any other animal parts containing a fibrous protein called keratin. For many years, supplement companies have been working hard to keep this a secret, and if you’re currently taking a BCAA supplement, you’re likely getting your amino acids from some of these nasty ingredients. There’s a dark side the supplement industry, and there are many companies that take shortcuts in order to produce the cheapest products possible. 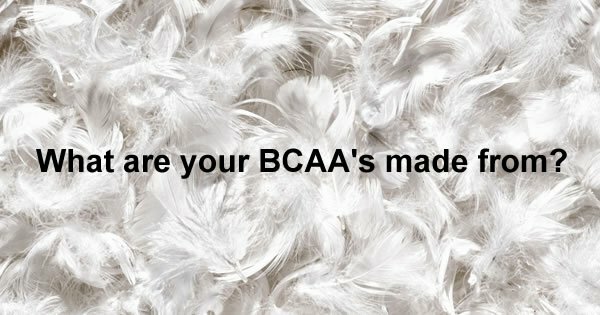 Since hair and bird feathers are usually waste products, they can be purchased at a low cost, and most of these tainted BCAAs are coming from China. Not only are these BCAAs sourced from offensive ingredients, they’re derived using a process involving high heat and harsh chemicals. What you’re left with is a low quality product that is loaded with allergens, and there’s little scientific evidence showing that these BCAAs are safe for long term consumption. Luckily, BCAAs can also be sourced from vegetables, instead of human and animal waste products. With a gentle fermentation process, this method does not require high heat and harsh chemical treatment in order to make the BCAAs bioavailable. The result is a superior quality product that is more effective and allergen free. If you’re a high-performance athlete, it’s critical to select a brand you can trust. At ATP Nutritionals, we’re passionate about bringing you supplements that are not only safe and affordable, but the most effective you’ll find on the market. Our BCAA+ product uses vegan-sourced amino acids, and is guaranteed not from hair or bird feathers like many of our competitors! And because our product was designed specifically for the high performance athlete, you get more than just an ordinary supplement. 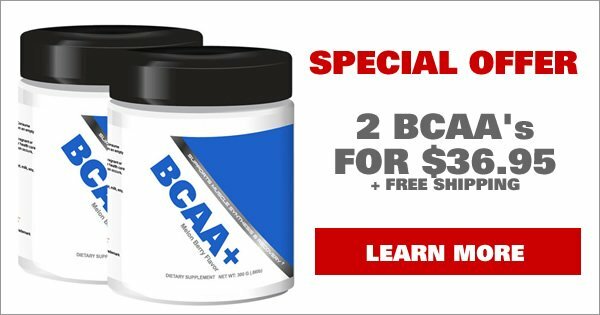 What else does BCAA+ provide? If you’re a hard charging, high performance athlete, BCAA+ is for you!